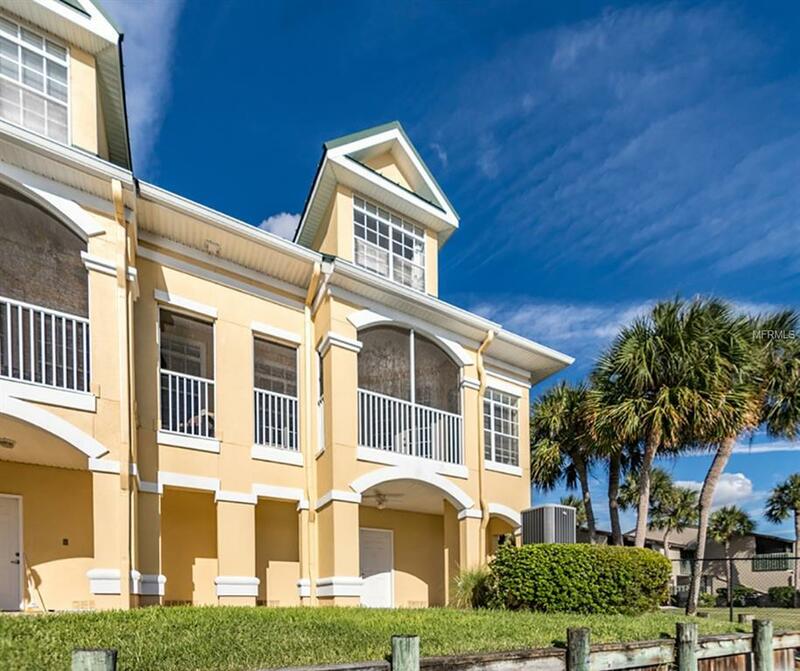 Here is your opportunity to own a 3 bedroom, 2.5 bath waterfront town home in the sought after gated community of Sunset Bay! 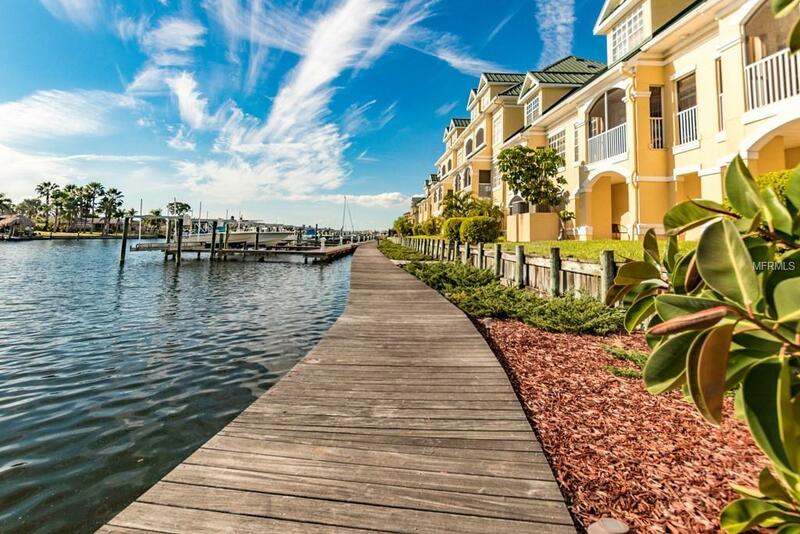 Spectacular water views from this bright and airy, 3 story, corner unit home with a private elevator. Enjoy the bay breeze or watch the beautiful Florida sunsets from the screened balcony or open patio off the lower level. You may even see dolphins or manatees swim by. There is plenty of room for all your toys in the huge garage! Inside you will find an open concept living, dining and kitchen area, nice size bedrooms, all with walk-in closets and plenty of windows to allow natural light into the home! 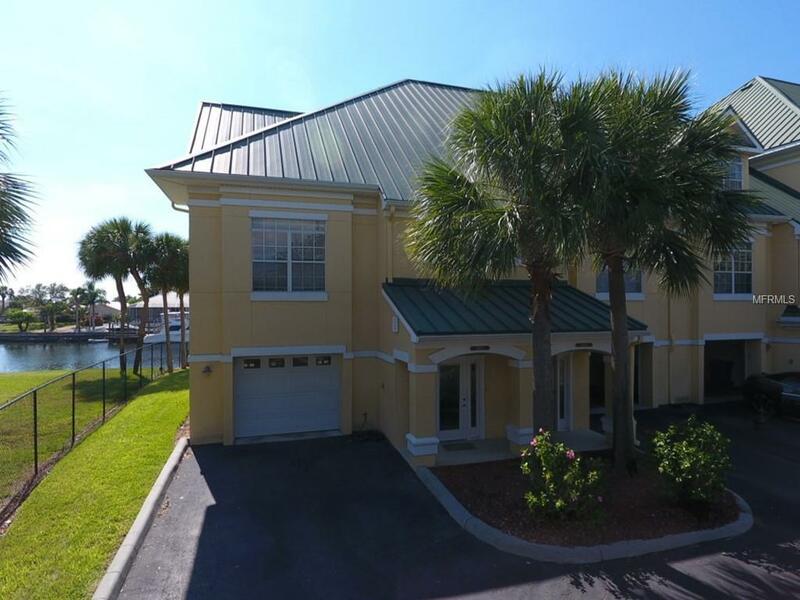 Sunset Bay provides its residents a swimming pool, a fishing pier, boardwalk and boat slips, which you may have an opportunity to purchase or lease from other residents. 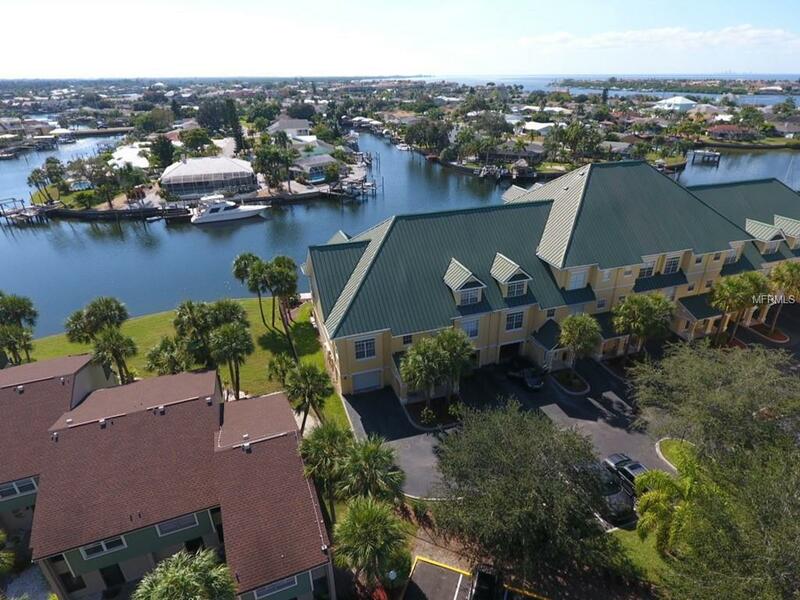 It is located close to Apollo Beach Nature Preserve, within walking distance to some of Apollo Beachs most popular restaurants, close to schools and right around the bend to Tampa Bay! Call today to see this wonderful home in this unique waterfront community!